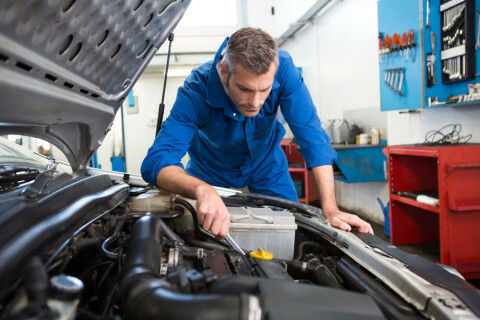 When your Check Engine light comes on, an indicating code will be stored in one or more of your vehicle’s computers. There are many conditions (usually 4-5 specific criteria) that have to be met for a trouble code to set, and it’s important that the technician who is diagnosing your car, checks all of them before he/she makes a repair decision. 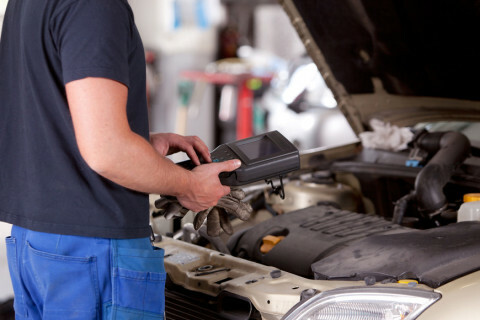 The diagnostic trouble code (DTC) is really just the “tip of the iceberg”. The trouble code takes you to “an area” for further testing to locate the real fault.